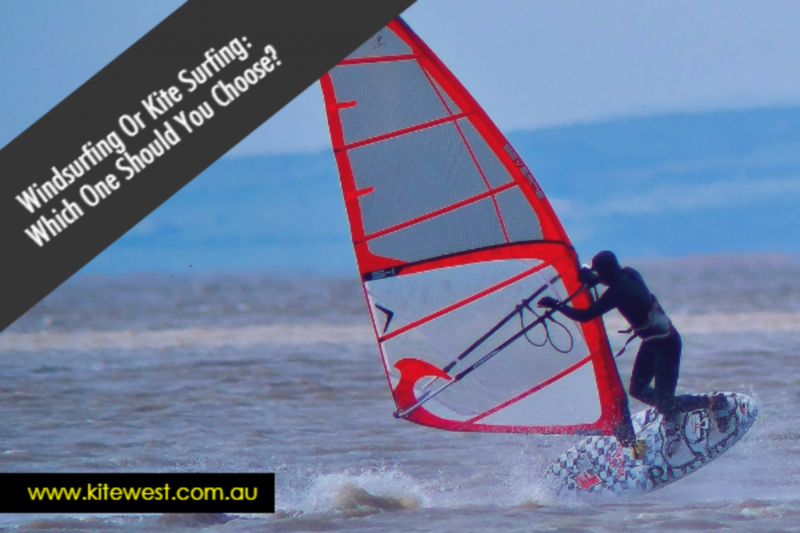 There is an eternal debate going on between adventure sports lovers as to which one is better: windsurfing or kite surfing. Supporters of each of these two sports think that their sport is the best and this argument seems to be endless. However, we see no point in arguing about which one should leave the claim to supremacy. Being fun filled adventure sports, both of these can coexist perfectly without any need for conflict. Just for the sake of our understanding, let us now see how each of these sports fair in some key parameters. Windsurfing is much easier to pick up for novices than kite surfing. Kite surfing requires you to get an in-depth knowledge about managing the elaborate equipment including maneuvering the kite. However, when it comes to learning the advanced techniques, kite surfing is a clear winner. Learning advanced kite surfing techniques takes relatively lesser time than learning advanced techniques of windsurfing. Windsurfing requires the support of a sufficiently strong wind. Kite surfing, on the other hand, can be done even in situations where the wind is relatively less. So, before you choose between these sports, identify the location and estimate the availability of the wind over there. Windsurfing requires deep waters. Doing it in shallow water is likely to cause injuries due to a fall and may also damage the equipment. On the other hand, kite surfing can be done even in shallow waters without any problem. It is generally accepted amongst experts that windsurfing is physically more challenging than kite surfing. Hence, from an exercise perspective, windsurfing is relatively more beneficial for building up your physique. Thus, if you are looking for an increase in stamina and physical fitness, windsurfing is the sport for you. None of the two are freehand sports and each would require you to buy a specific type of equipment to get started. However, there is very little difference between the prices of the equipment for both. Hence, the cost of getting started is roughly the same for both. With the passage of time and use, any equipment is bound to get damaged or worn out. 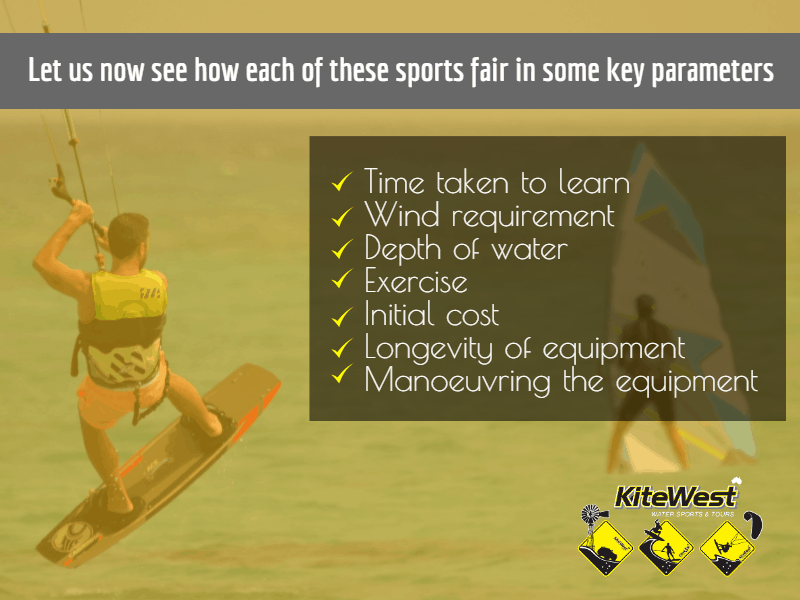 However, it is seen that kites used for kite surfing need a replacement within three years.  It has about half the longevity of windsurfing equipment which generally last for at least five years. Launching a kite on your own will definitely be not easy. So most kite surfers, especially the novice ones seek the help of a second person to help launch their kite. This is also strongly recommended by kite surfing experts in order to avoid accidents. However, there is no such requirement for windsurfing as manoeuvring the equipment can be done by the surfer himself. Hence, the windsurfers are more independent than kite surfers.